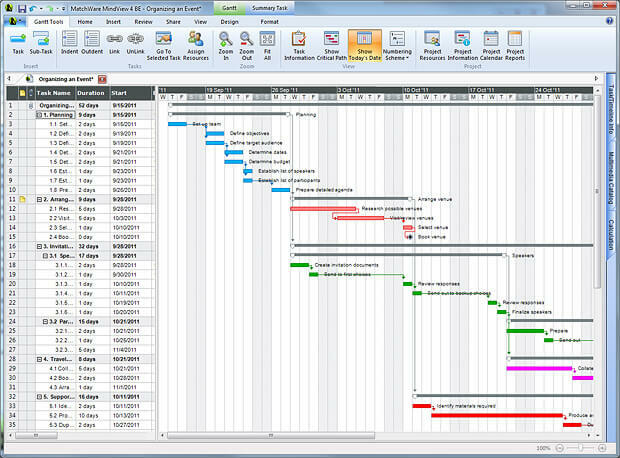 In order to develop an effective Gantt chart, a detailed project plan must be completed. 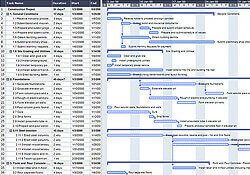 MindView Gantt chart software helps manage this process. 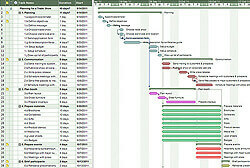 Download MindView Gantt Chart Software. Free Trial.